In the previous post I have posted possible problems and their solutions while operating computer and its windows operating system. In this post I am going to write some ideas or tips to manage drives using drive tool in windows. Drive tools manages drives which helps to run them smoothly. You can optimize the drive to defrag them, run clean up to remove unnecessary files and format to remove all files from drives. Here I have explained in detail with steps to manage drives using drive tools. You can format the computer drives along with removable drives like pen drive, if it contents lots of unnecessary files or disk contains viruses or have any problems on computer disks or removable disks. Click on Start button to start formatting. 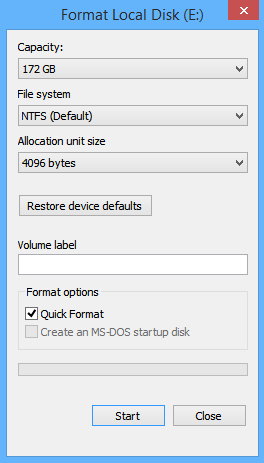 OR you can format the drive just by right clicking on the drive and selecting format option. You can optimize your drives to help your computer run more efficiently. 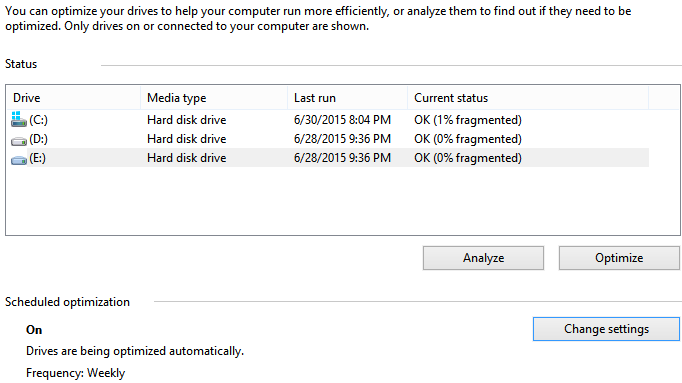 At first you can analyze the drives to find out if they need to be optimized or not and then optimized them. In optimization process the fragmented files are compressed and make more space available on disk. Following are the steps to optimize the disk. Open My computer-select the drive and click on Optimize option located on Manage tab. Then, drive optimization dialog box will appear. Click on Analyze button to analyze the disk and click on Optimize button to optimize it. Open drive optimization dialog box as mentioned above and then click on "Change Setting" button. 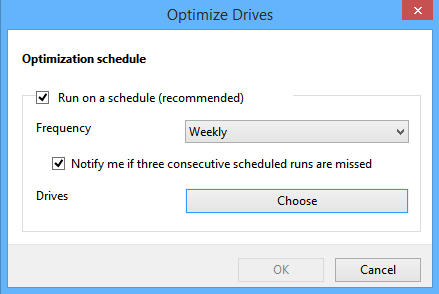 After that, choose "Run on a schedule" option and also select its frequency then choose drives for optimization. 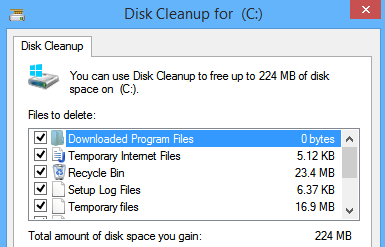 You can clean up your disks or drives to speed up your computer, here are the steps to clean up your disk.You can do it by selecting respective drives and doing clean up using drive tools. For this, open My computer to view drives select required drive you want to clean and click on cleanup option located on manage tab.